A Horse & Carriage, Ltd. 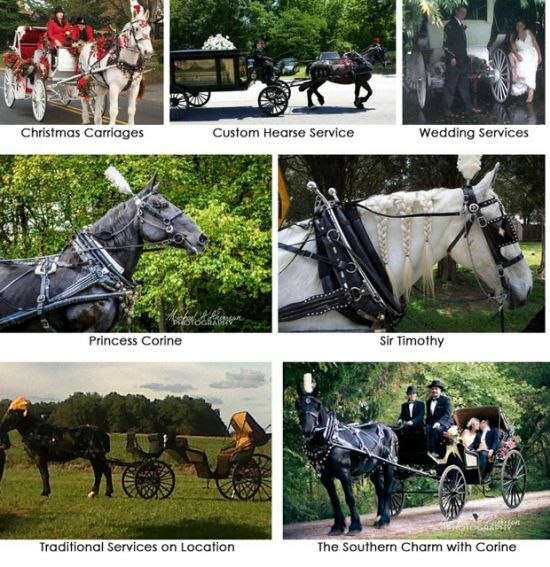 Horse & Carriage, LTD. can make your special event into a romantic occasion to remember with our horse and carriage rides in Salisbury, NC and the entire state of North Carolina. Traveling the East and beyond, owner Sara McCubbins can help you choose the right carriage for your needs.